Perry has worked in the financial services industry since 1988. He started his career as teacher first in North Dakota and then in Rochester, Minnesota. He went on to work as an advisor at a financial services firm offering investment and retirement consultation to members of the Minnesota Education Association. 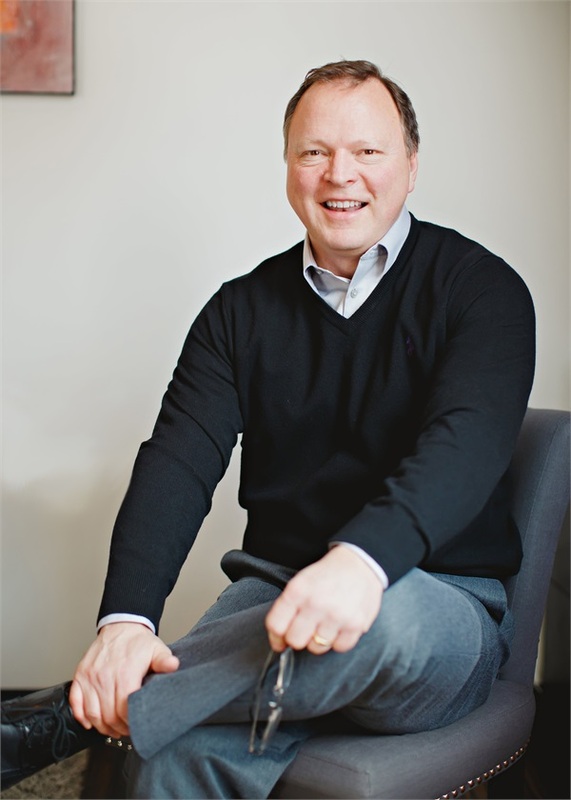 After a number of years, he sought out the opportunity to serve the needs of his clients in a more complete manner, and began working as an independent financial advisor in Rochester offering financial advice and a holistic approach to helping clients plan and achieve the future they envision for themselves. His skill and experience as an educator is appreciated by his loyal clients, as he helps them to gain understanding of, and participation in the development of their financial plan. Perry lives in Rochester with is wife Dorene, and enjoys spending time with their adult children, and new grand-daughter as often as possible. Perry and Dorene also enjoy outdoor activities including hiking, kayaking, and camping.